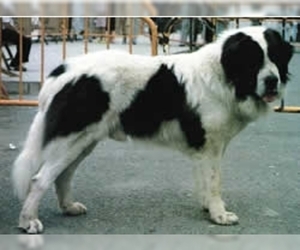 Overview: The Pyreanean Mastiff has been used to guard flocks in the Pyrenees mountains for hundreds of years. 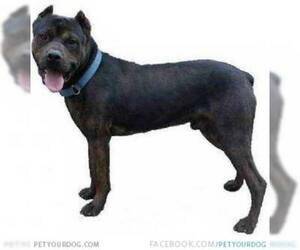 This breed can make a good pet, if properly trained. Coat: The coat is long and thick. 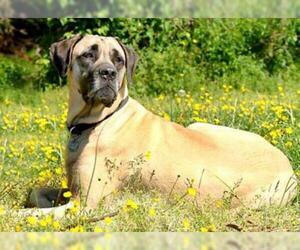 Character: Pyreanean Mastiffs are strong, determined and loyal. 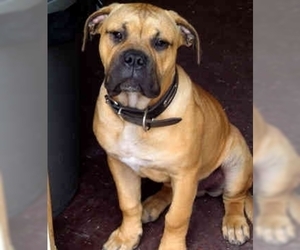 Temperament: The Pyreanean Mastiff is loving to children in the family. They get along well with other dogs if they are socialized at a young age. Care: Pyreanean Mastiffs need to be brushed regularly and bathed as needed. Training: This breed needs firm training from a dominant owner. They should be trained from a young age. 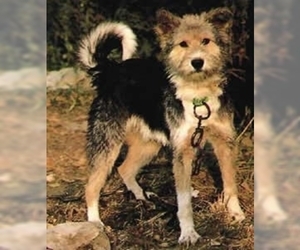 Activity: This breed needs a lot of room to run in a large yard. They should not be kept in an apartment.